With the onset of big data, mobility and cloud, the needs of IT are changing. Meeting the challenge requires innovative ways to respond to business needs, greater flexibility, faster technology innovation and providing greater business value. 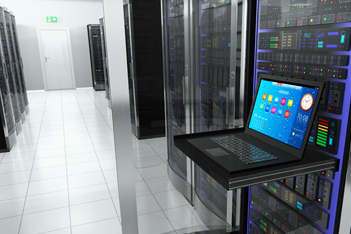 Our services provide strategic direction for data center design and help determine appropriate use of virtualization, cloud technologies and cloud services. Our seasoned consulting team can help your organization gain greater returns on its investments in traditional and emerging technologies.